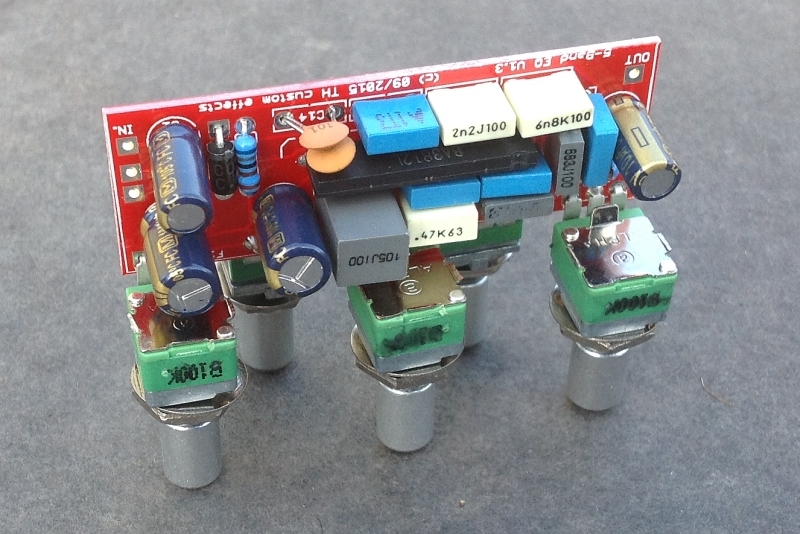 5-Band Equalizer in a super miniature format. 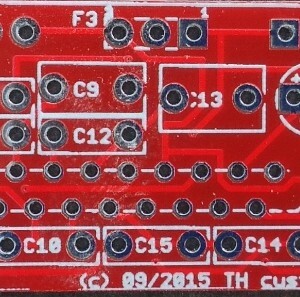 PCB for a high quality 5-band equalizer. 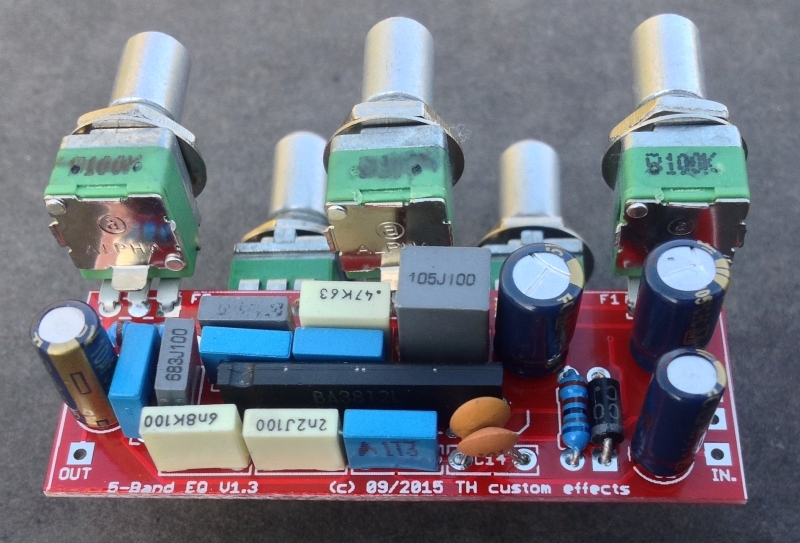 Added this eq to my monster Overdrive pedal for a little more tone contouring. The EQ is dead quiet and works a charm highly recommend it. I built it mostly stock I used 100Hz, 300Hz, 1KHz, 2KHz, and 3KHz.